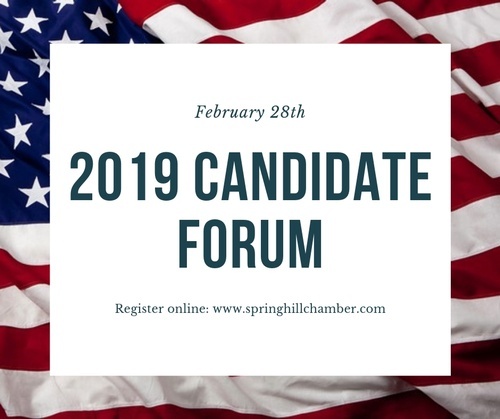 Join us as we hear from our 2019 Spring Hill Alderman Candidates! 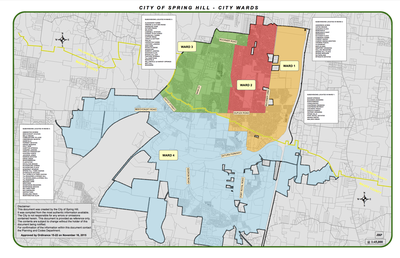 For the Ward Division Map, click HERE. For BOMA information, click HERE.